By: Jennifer Dubowsky, L.Ac., Dipl.Ac. If you are struggling with chronic fatigue syndrome contact an acupuncturist near you today to see how acupuncture and Oriental medicine can be incorporated into your treatment plan! About the Author: Jennifer Dubowsky, L.Ac., Dipl.Ac. is an active blogger and writer, including authoring articles for Acufinder. 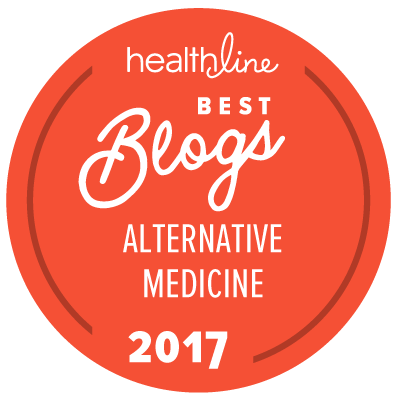 On her blog Acupuncture Blog Chicago, Jennifer's posts bring information about Chinese medicine, acupuncture, herbal treatments, nutrition, and healthy living to professionals and interested consumers. She also provides updates about acupuncture research and links to the studies. Jennifer earned her Master of Science degree in Oriental Medicine from Southwest Acupuncture College, an accredited four-year Masters program in Boulder, Colorado. She received her Diplomate from NCCAOM, the National Certification Commission for Acupuncture and Oriental Medicine, and completed an internship at the Sino-Japanese Friendship Hospital in Beijing, China. Jennifer has been in practice in Chicago since 2002, bringing experience and passion to her work.